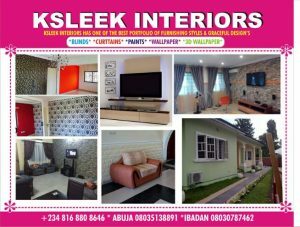 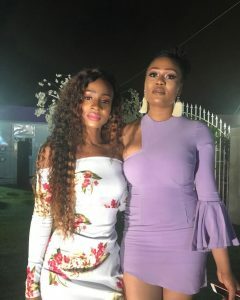 Ex BBnaija Housemate Khloe, fondly called Koko – turned 25 yesterday. 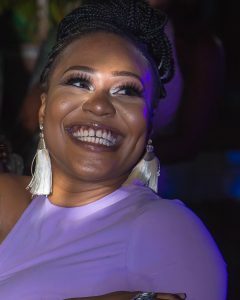 She was celebrated by friends and family who took out time to give her a shout out on Inatargram. 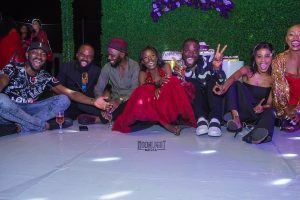 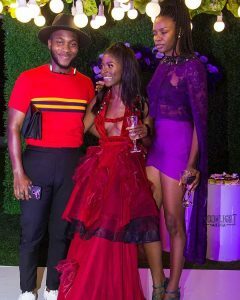 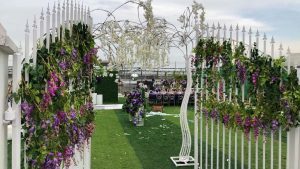 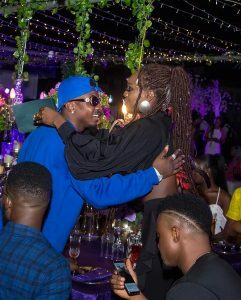 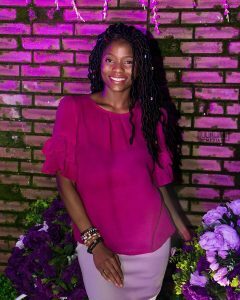 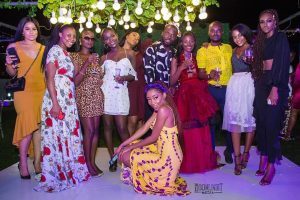 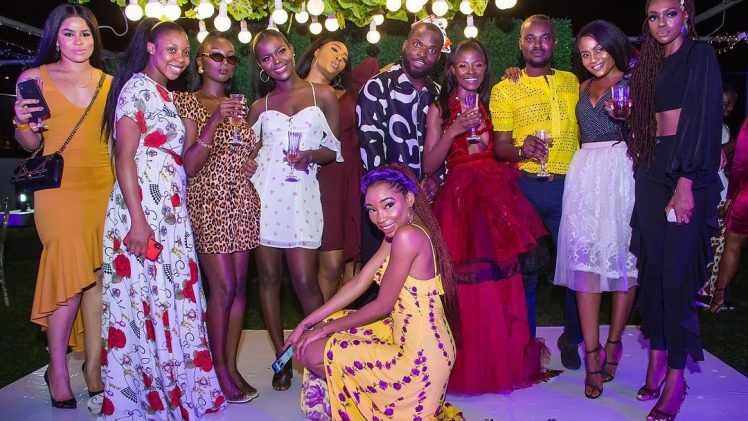 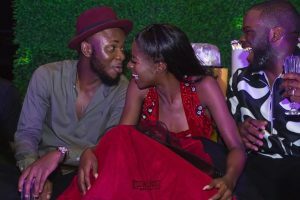 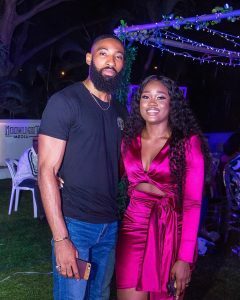 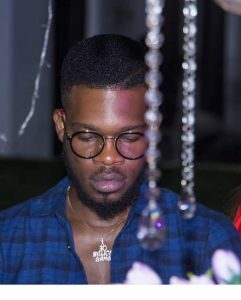 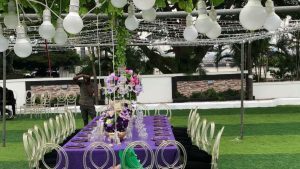 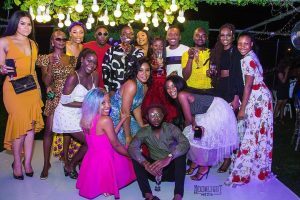 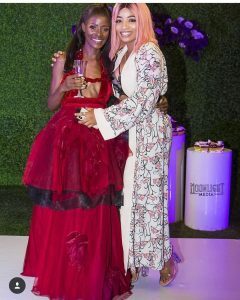 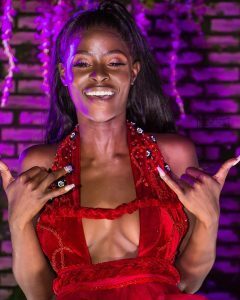 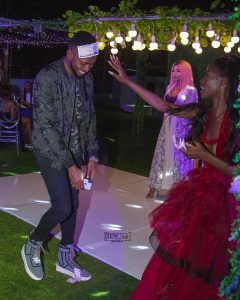 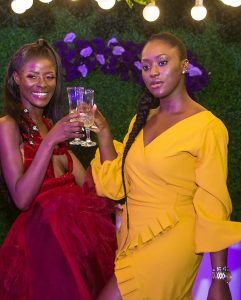 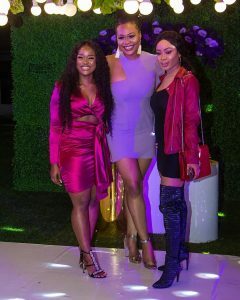 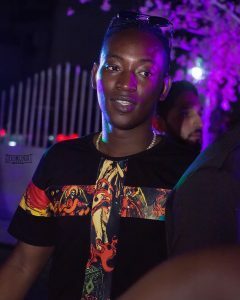 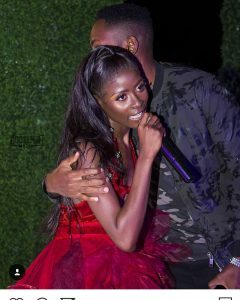 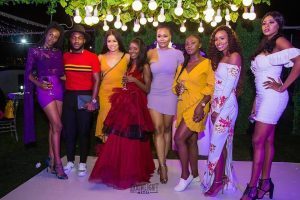 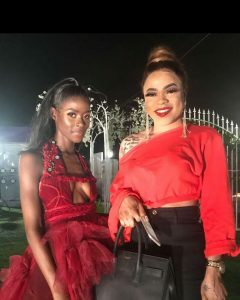 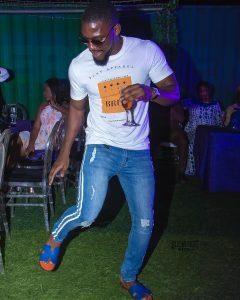 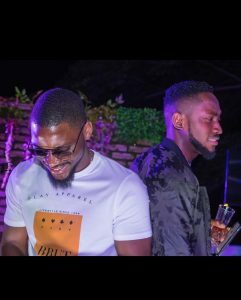 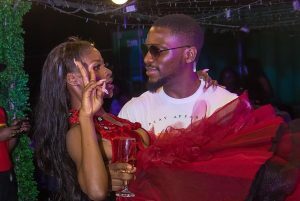 She also had a party put together by @belaireng tagged Khloe Half of 50 at the Enchanted Garden which turned out to be a reunion for some of the ex housemates. 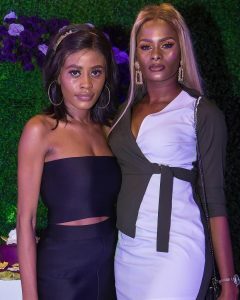 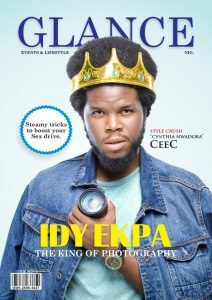 Check out Images from the Party. 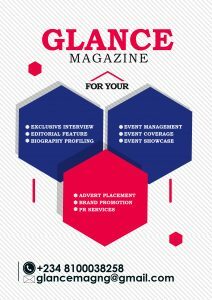 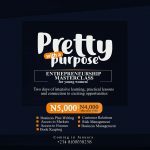 REGISTER FOR THE PWP ENTREPRENEURSHIP MASTERCLASS! 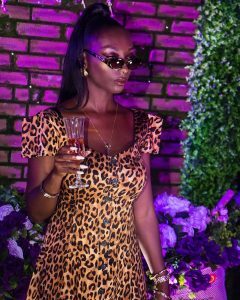 Stylish Looks From The #Gtbfashionweekend, Pre-Cocktail Event.